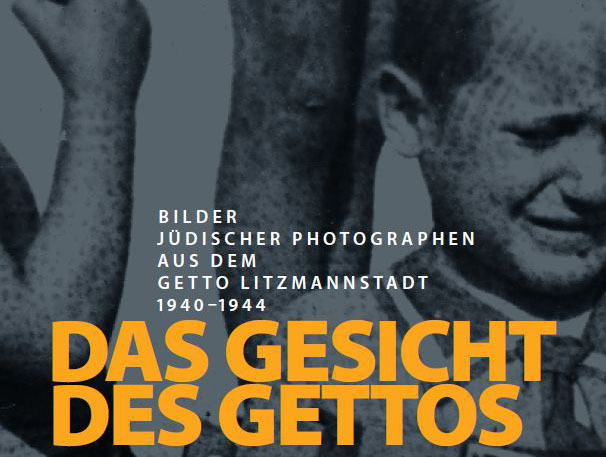 German-English photographic exhibition on public scenes of everyday terror in the Nazi era, developed on the basis of research conducted in regional and local archives throughout Germany on new photographic material. The exhibit was presented from September 2002 to February 2003 along the construction site fence of the “Topography of Terror” terrain. A travel version has since been presented in several cities in Germany, including Heidelberg, Mannheim, Erlangen, Saarbrücken, Prora (Rügen) and Riesa. For information about borrowing the traveling exhibition, please contact us at: Phone 0049 30 254509-13 or info(at)topographie.de. Further information on technical details.